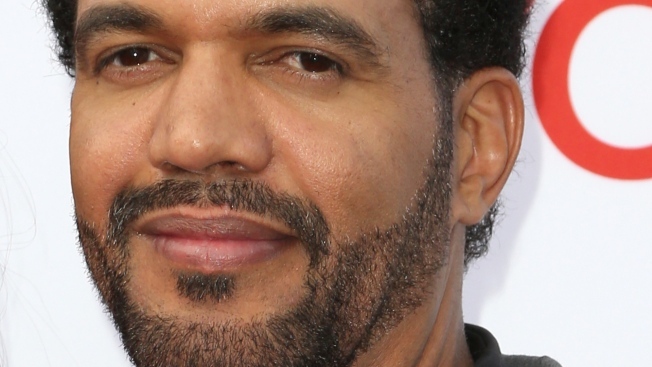 "The Young and the Restless" actor Kristoff St. John has died at age 52. Los Angeles police were called to his San Fernando Valley home on Sunday afternoon for a possible alcohol overdose. 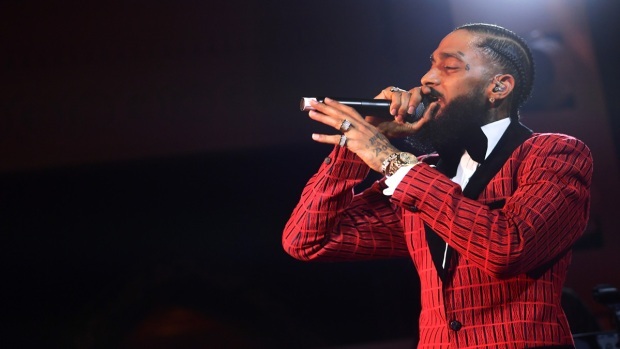 The actor's body was turned over to the Los Angeles County coroner, but a cause of death was not immediately available. The coroner's office said an autopsy was scheduled for Monday. The office and Attorney Mark Geragos confirmed St. John's death. Los Angeles police said there were no signs of foul play at the Woodland Hills residence. St. John had played Neil Winters on the CBS soap opera since 1991, earning nine daytime Emmy nominations. He won a Daytime Emmy for best supporting actor in 2008 and 10 NAACP Image Awards. He announced in September that he was engaged to model Kseniya Mikhaleva. The following message was posted to her Instagram account: "How did it happen ??? How ??? Why did you leave so early ???? and left me alone?" On Jan. 21, St. John retweeted, "Grieving the loss of a child is a process. It begins on the day your child passes, and ends the day the parent joins them." Before "Young and the Restless," St. John was part of the cast of daytime drama "Generations," playing Adam Marshall. His TV career began at age 7 with a role in the series "That's My Mama." He also had parts in "Charlie & Company," "The Bad News Bears" and "The San Pedro Beach Bums," and several guest-starring roles.